Prep Baseball: Athens Christian High School baseball plays today at Prince Avenue Christian at 5:55 pm. Coach Allen Osborne says simple is his philosophy when directing his team. Cedar Shoals High School baseball plays at Apalachee this afternoon at 5:55 pm. Jackson County High School squares off against Jefferson High School in a region 8-3A baseball matchup tomorrow at 5:00 pm. Prep Track: Athens Christian High School track has a meet tomorrow in Albany. 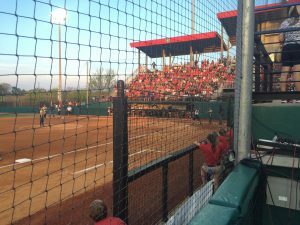 UGA: UGA softball beat Georgia Tech 3-0 last night. 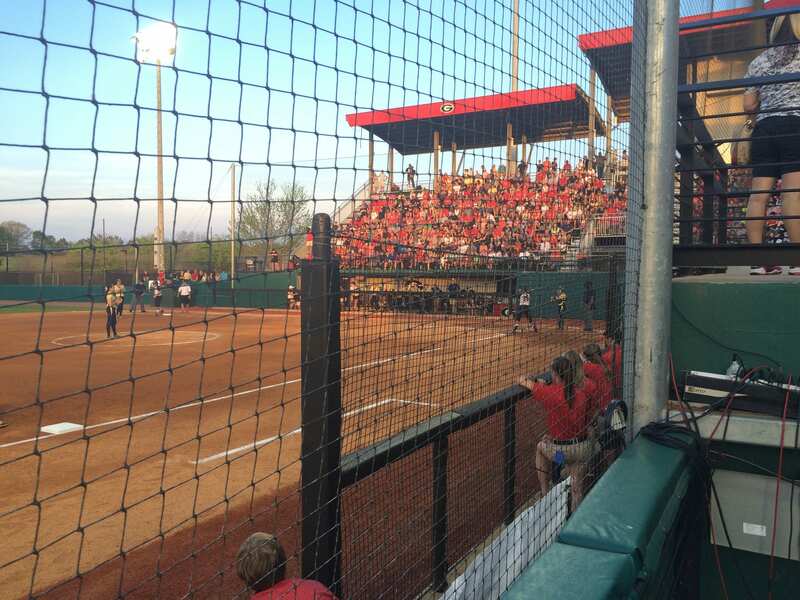 Sydni Emanuel, Alex Hugo, and Tina Iosefa made the runs for Georgia and Chelsea Wilkinson pitched seven shutout innings to keep Tech at bay. The team starts a road series at Ole Miss tomorrow at 7:00 pm. 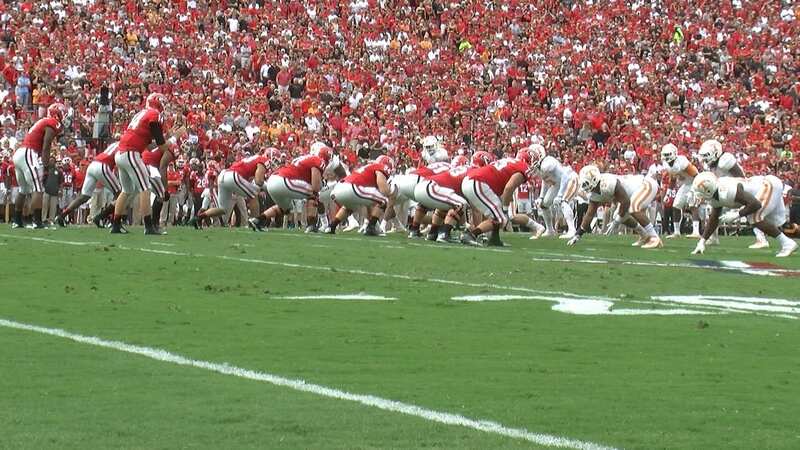 G-day is this Saturday where hopefuls for UGA fall football positions will compete to show recruiters what they can do. Eyes are set on the quarterback competition. 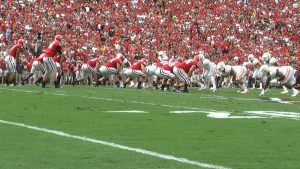 Last year’s starting quarterback Hutson Mason has graduated which gives hopefuls Brice Ramsey, Faton Bauta, and Jacob Park the chance to move in and compete for the top spot. The game starts at 2:00 pm, and admission is free. 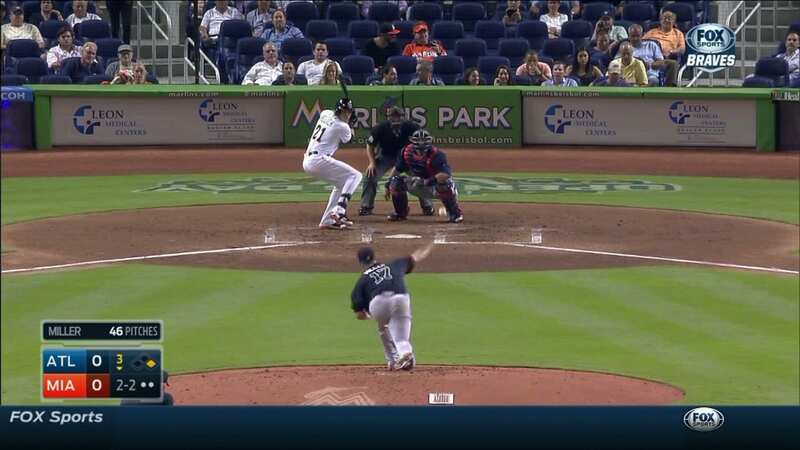 Atlanta Baseball: The Atlanta Braves just swept the Miami Marlins after a 2-0 win last night. The team plays its first home game of the season tomorrow night at 7:35 pm against the New York Mets. 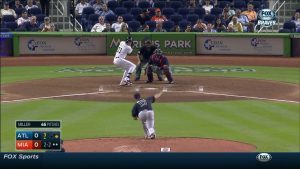 Attendants at Turner Field will see a new face pitching for the Braves as Eric Stults is set to take the mound for Atlanta.